Click here to be notified by email when V Neck Sleeveless Casual Dresses becomes available. 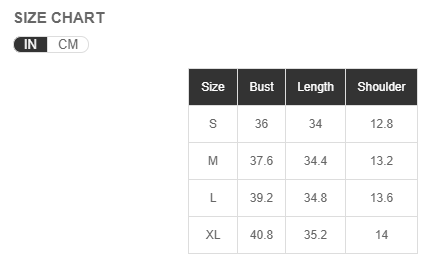 Please note:This style is listed based on international sizing, although the label size may be Asian, we have converted it to the international standard. Size may be 2.5cm/1 inch inaccuracy due to hand measure.